The new South Place Hotel, opened by restaurateurs D&D in the City of London, was designed to reflect the culture and distinct style of the area and the quintessential essence of what makes Britain great. This approach included the choice of bespoke lighting produced by Dernier & Hamlyn’s team as well as commissioned works from London artists . 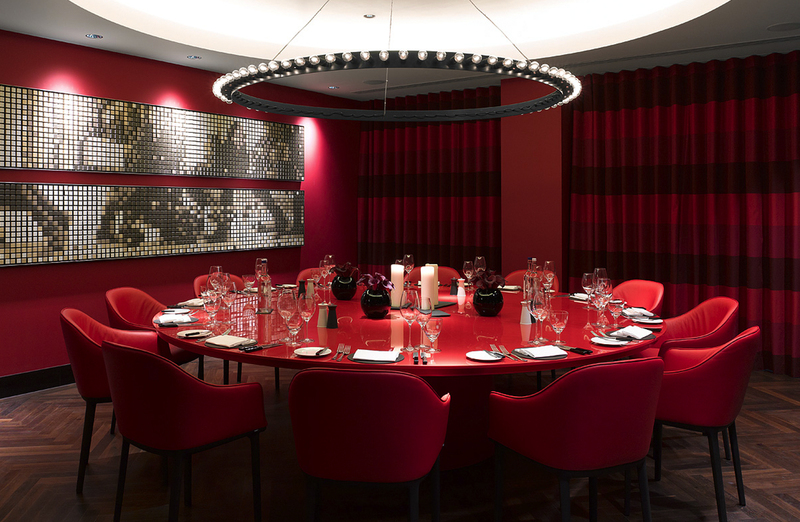 Designed by Conran and Partners we produced statement fittings for the restaurant Angler, 3 South Place Bar and for one of the 1st floor meeting rooms, as well as more than 300 pendant and reading lights for the hotel’s 80 bedrooms.